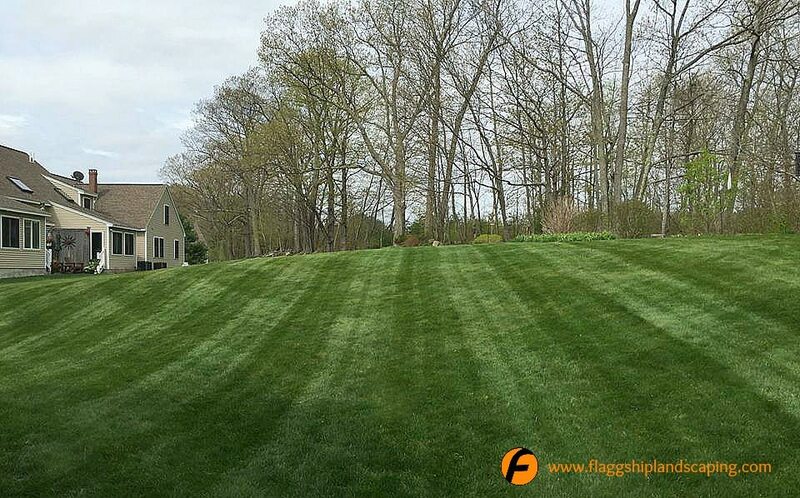 Residential Services - Flaggship Landscaping, Inc.
We love working with Maine homeowners. 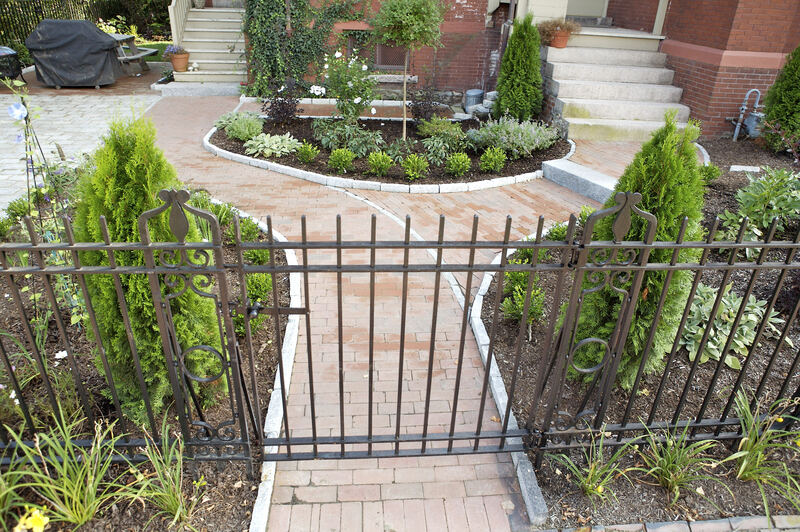 Let us design your gardens, landscape your property, build privacy hedges, install new lawns, plant trees and plants that are the envy of the neighborhood. We will get the job done right, and on time so all you have to do is enjoy your pristine landscape. We promise to deliver the highest level of quality at all times, and provide maximum value. We have great relationships with the local nurseries so we can always provide the healthiest plants and the highest quality materials. 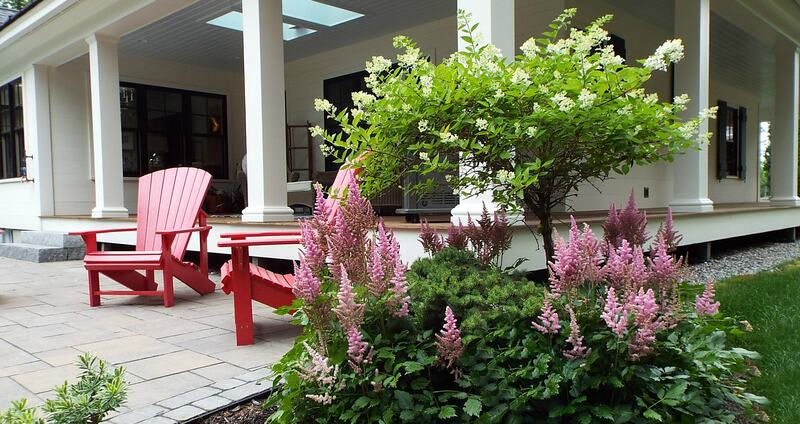 Flaggship Landscaping provides a full menu of landscaping for your home. 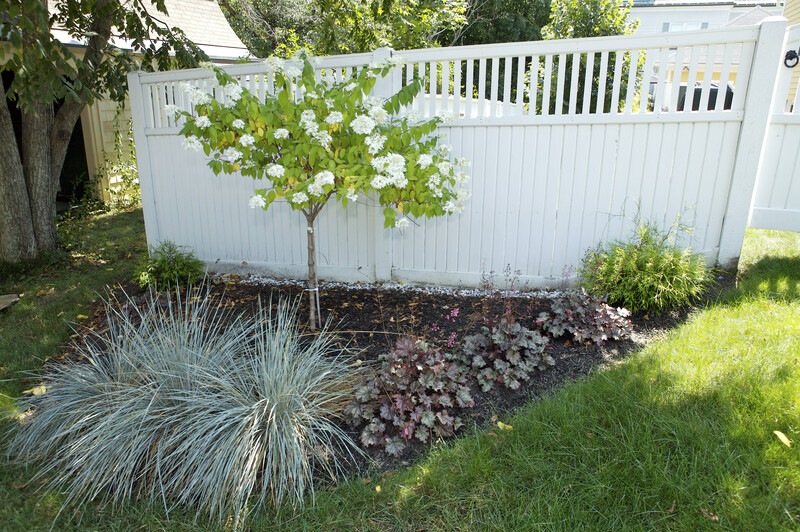 Our crews are well trained and highly skilled in the areas of horticulture and landscaping, and are available to answer any of your landscaping and maintenance questions. We welcome the opportunity to discuss your ideas, and will gladly perform a free site visit to provide you with a quote and expectations of service. 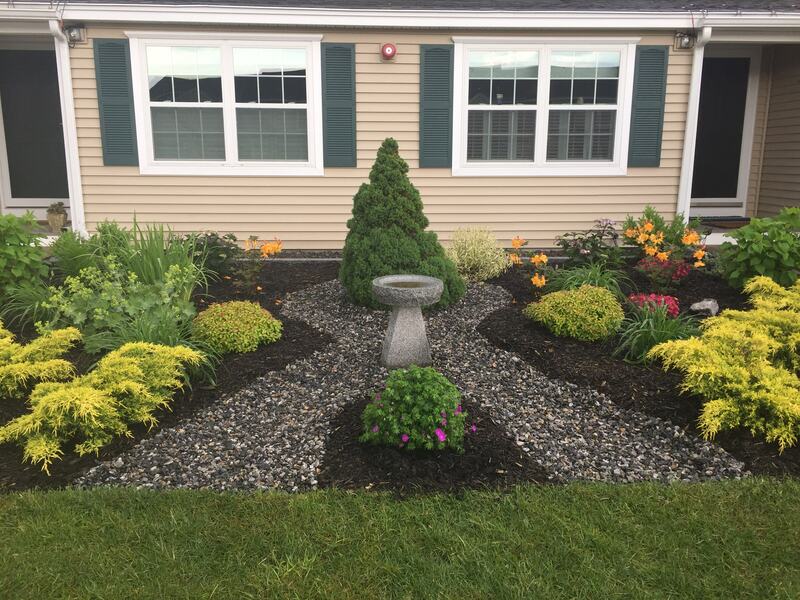 To learn more about the extraordinary results you’ll receive from Flaggship Landscaping, please call our office at 207.510.7777, or fill out the contact form, and we will be in touch within 24 business hours. We look forward to working with you! When my garden is in full bloom, it actually stops traffic! Flaggship Landscaping transformed my front yard into a spectacular garden. 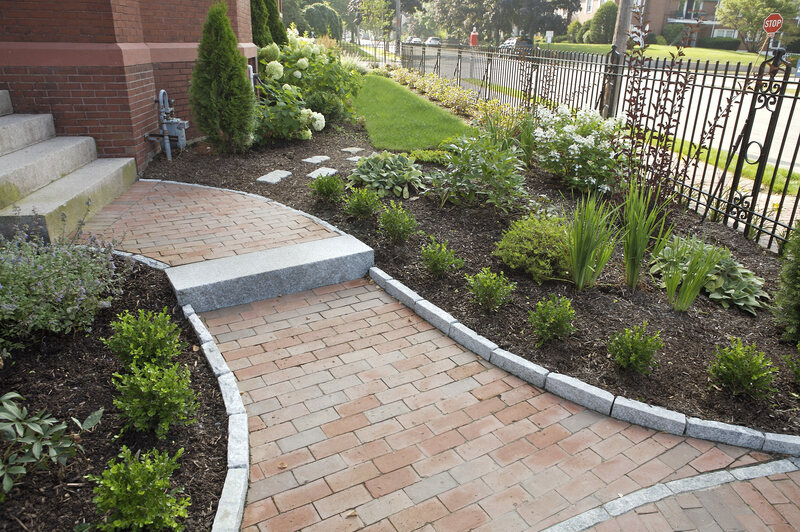 With beautiful stonework and a selection of perennials that never stops blooming, they have exceeded my expectations. I can’t wait to do the backyard. It’s nice to work with a company that specializes in doing a good job. Flaggship Landscaping did such an incredible job on the design and stone selection for our retaining wall, we decided to have them build a new walkway and steps at the same time.